Made of synthetic materials for the safety of jockeys and horses, our Directional Cones enable to secure track entrances, exists or intersections. Maintenance-free, they provide remarkable visibility, can easily be moved and can be supplemented by flags. 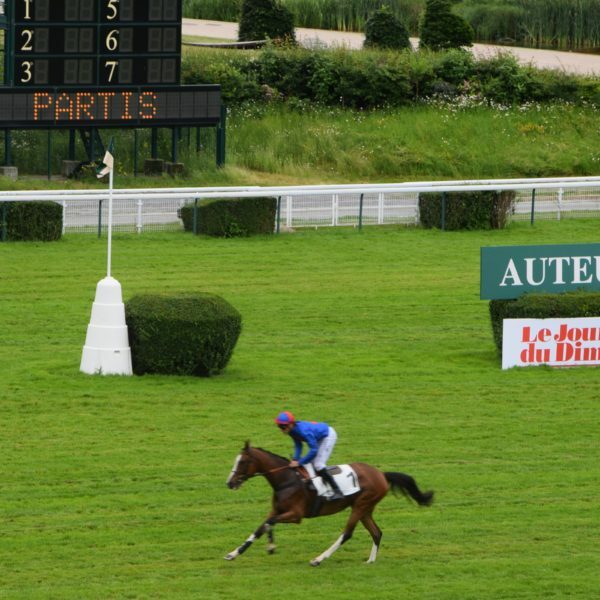 Designed for harness racetrack, our easy-to-setup Pylons enable perfect marking of the inner perimeter of the track. 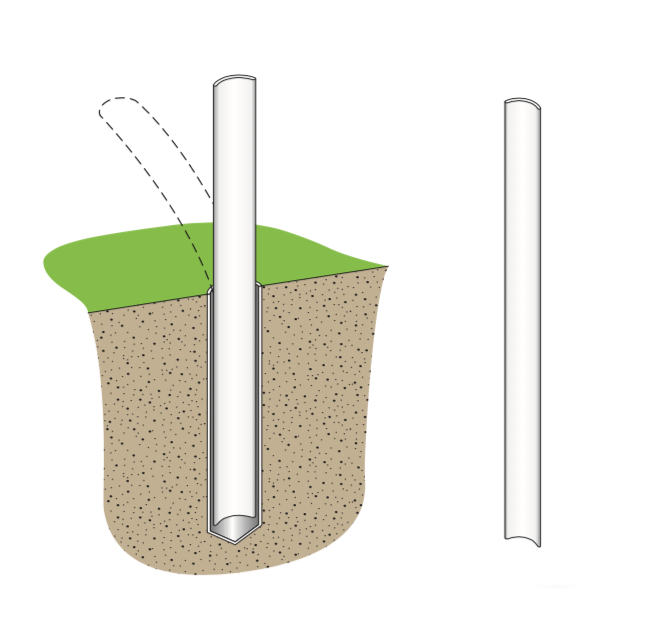 They feature articulated linkage to flatten under impact. They can be used to partition a steeplechase course. 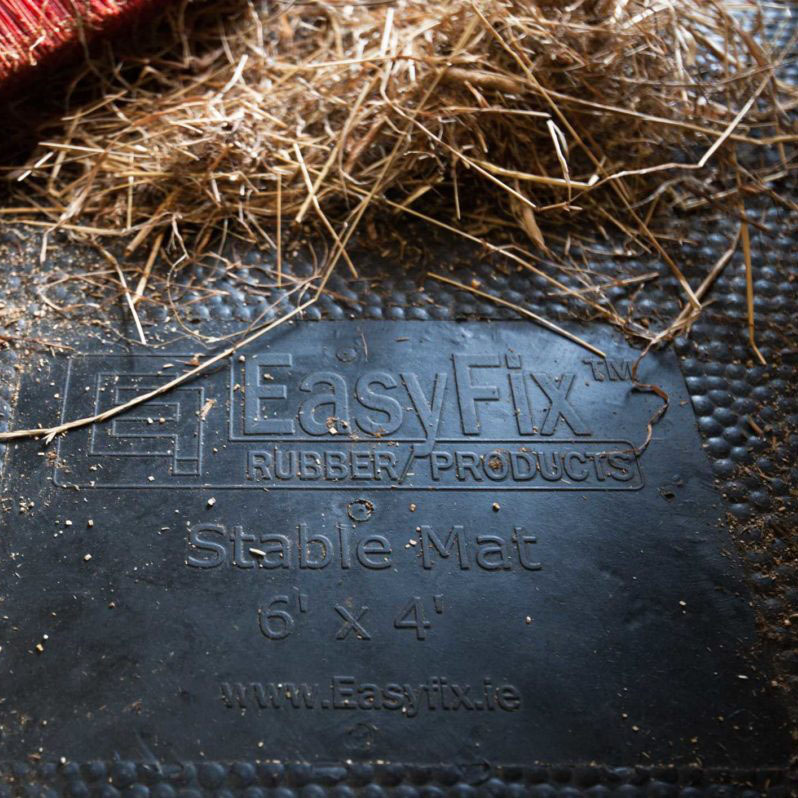 Our versatile range of Rubber Mats are non slippery, water-resistant and easy to clean. They allow easy installation in stables, wash bays, and walkways. They are interlocking on all sides creating a seamless finish.